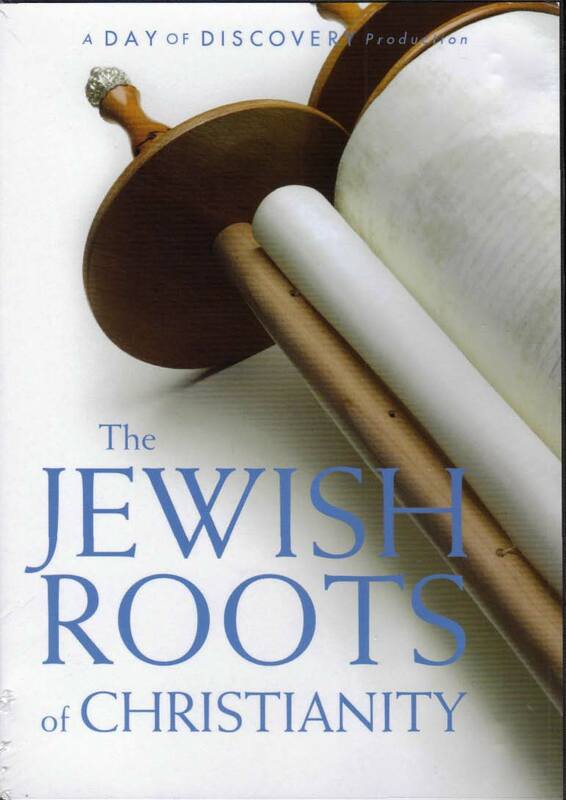 You’ll be guided through the Jewish roots of Christianity by three men who are Jewish by birth, but followers of Jesus by choice. Meno Kalisher is a pastor in Jerusalem, Avner Boskey serves as a worship leader and tour guide in Israel, and Michael Rydelnik is a professor of Jewish studies at the Moody Bible Institute. Along with host Mart De Haan, they’ll take you on an amazing journey to see the birthplace of the Church in Jerusalem and the very pools where the first 3,000 followers of Messiah were baptized. This is a 3 part series, each 25 minutes in length.